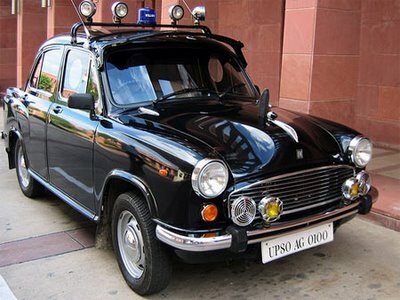 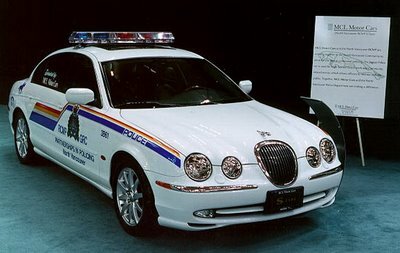 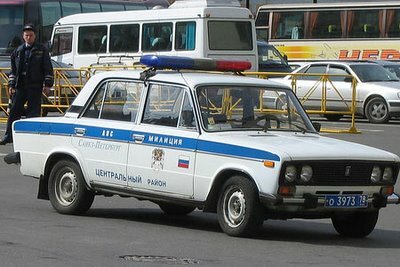 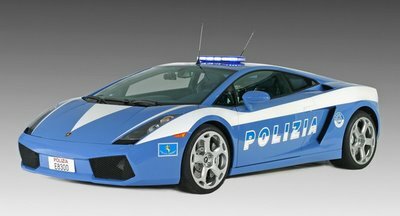 Here we have different police cars from around the world, which are in different shapes, sizes, colors, & make. 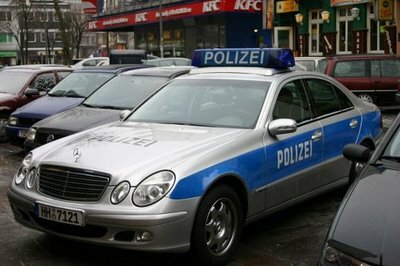 But all have the common purpose: uphold the law. 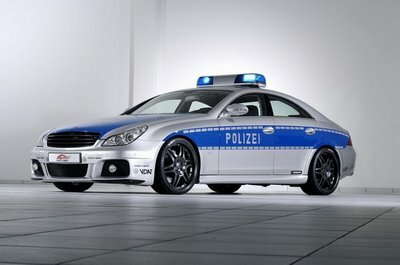 Germany: Brabus CLS Rocket, is currently the world's fastest legal sedan with 730hp from a twin-turbo V12 and a top-speed of 225.19mph. 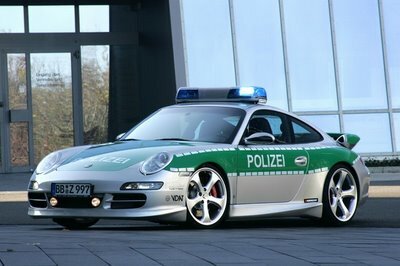 Germany: Porsche 911 Carrera has a 6 cylinder engine and 500hp, it's capable of over 186 mph & sprinting to 60 mph in just 4.6 seconds. 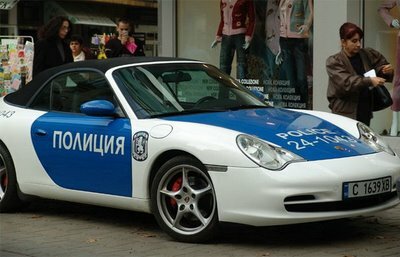 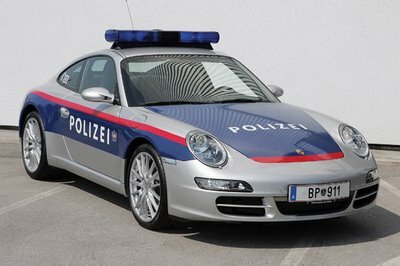 Austria: Porsche 911 can speed up to 177mph & costed £65,000 for the Austrian Police. 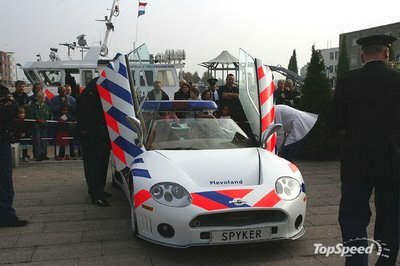 Holland: Spyker C8 Spyder, it has 406hp & a V8 with Lamborghini doors. 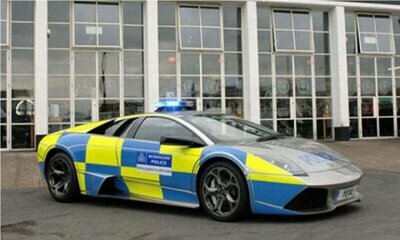 Maximum speed: 186mph. 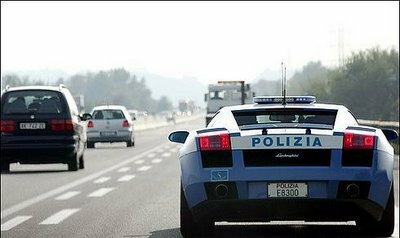 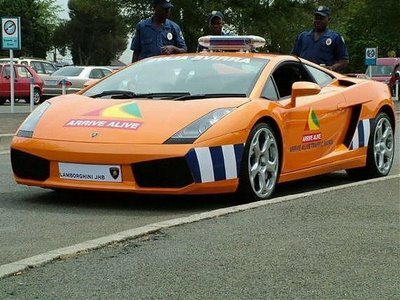 A local Lamborghini importer gave this $200,000 car as a loan to the authorities to use it as an "attention-getting device" to control traffic. 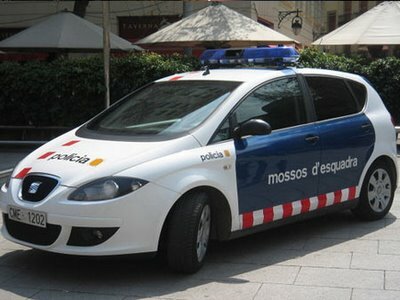 Cruiser is from Barcelona, Spain. 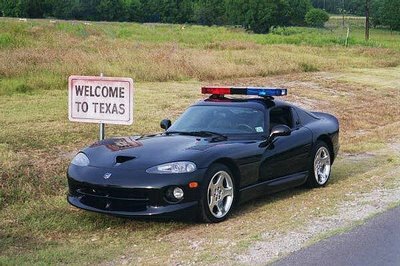 USA: Hummer H2, 700hp Hummer powered by a 7.0L supercharged V8 for a sheriff in Texas.